What is NVIDIA In-Game Overlay? NVIDIA In-Game Overlay is a feature that comes with NVIDIA GeForce Experience application. This feature provides such as ShadowPlay (NVIDIA Screen Recorder with lossless FPS), FPS Counter overlay, live broadcast services (with the camera, viewers, and comments overlay). 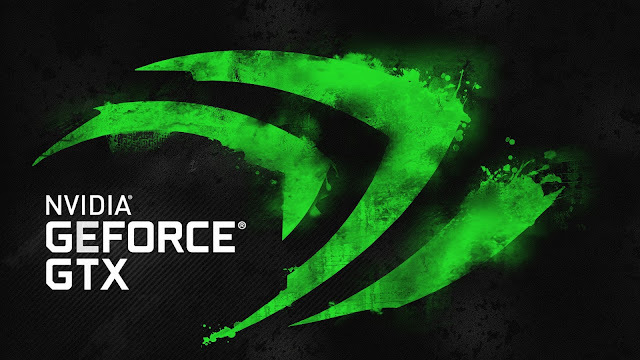 Sadly, this feature only available for GeForce GTX Desktop GPU 600 series or higher and GeForce GTX Notebook 660M or higher. Even if your NVIDIA Graphic card has a better performance than i.e GTX Notebook 660M, you can't enable this feature. But don't worry, you still able to use this feature but you might unable to use screen-recorder or live broadcast features on NVIDIA In-Game overlay. BIOS itself stands for Basic Input/Output System. The BIOS firmware comes pre-installed with the system-board or motherboard, it's the first software to run when you switch your PC/Laptop on. BIOS itself is a middle-man of hardware and software, which is used kernel. As the hardware is keep growing up upon times, the kernel nor the BIOS need to be updated to interact with the hardware. What is Integrated Graphic and Dedicated Graphic? Integrated Graphic is GPU that is come with CPU (Central Processing Unit) itself. for an example, "Intel Core i5-8250U" CPU has "Intel UHD 620" GPU inside it. 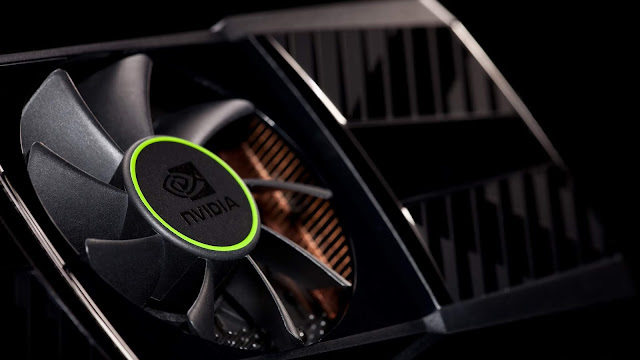 Dedicated Graphics is GPU that is preinstalled by some laptop manufacturer alongside with the CPU, and have its own VRAM while Integrated Graphics use shared memory (RAM) to process graphics.